DEVELOPER LOT 49. Welcome Center Open Daily. 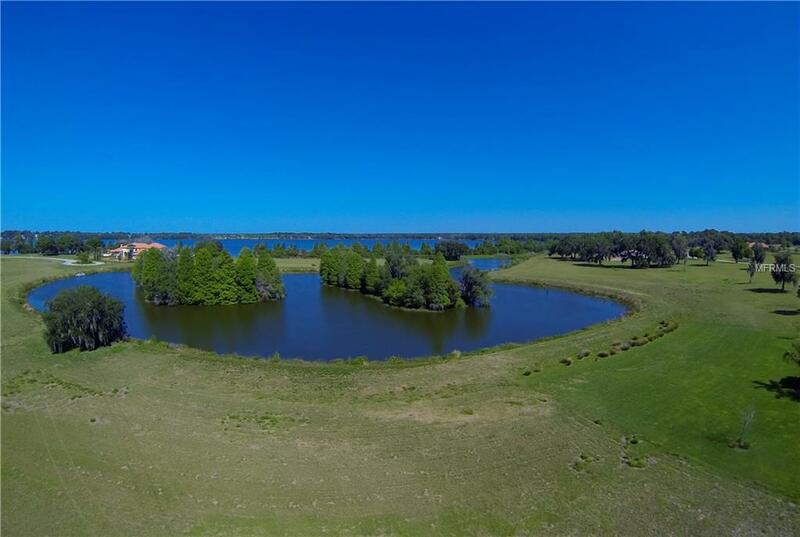 This 1.8 acre lot is located on the northern canal in Stonelake Ranch. This lot offers the ability to build and dock a boat in your own backyard. This lot faces east. 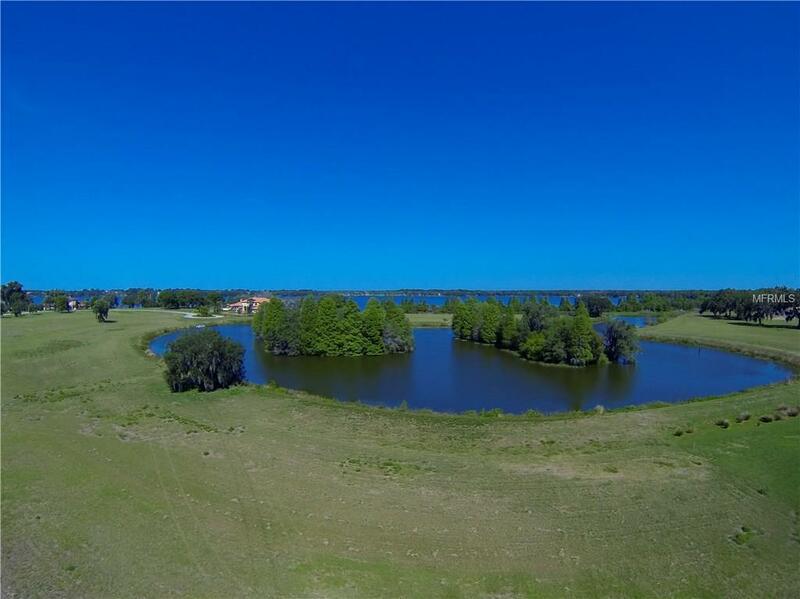 This 680 acre community includes a boat launch with access to the freshwater, 880-acre Lake Thonotosassa. Hendry Lake, a 37-acre private waterfowl sanctuary is perfect for small non-motorized boats, canoes, kayaks, and paddle boats. Stonelake Ranch offers a Lakeside Lodge clubhouse with fitness center. For those who enjoy the outdoors, our 240 acres of common area and a vast trail system are perfect for an evening stroll. 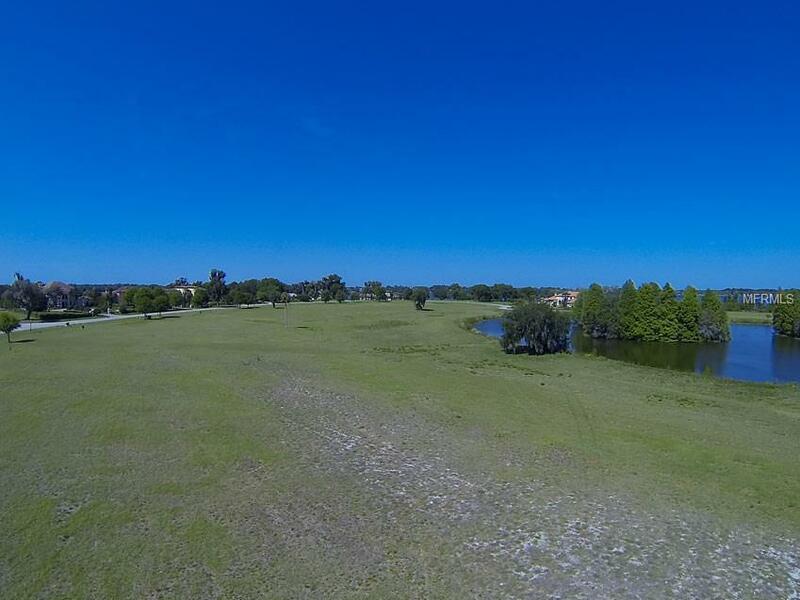 Residents can escape the city by venturing into our very own 100 acre meadow preserve, to walk, hike or horseback ride. 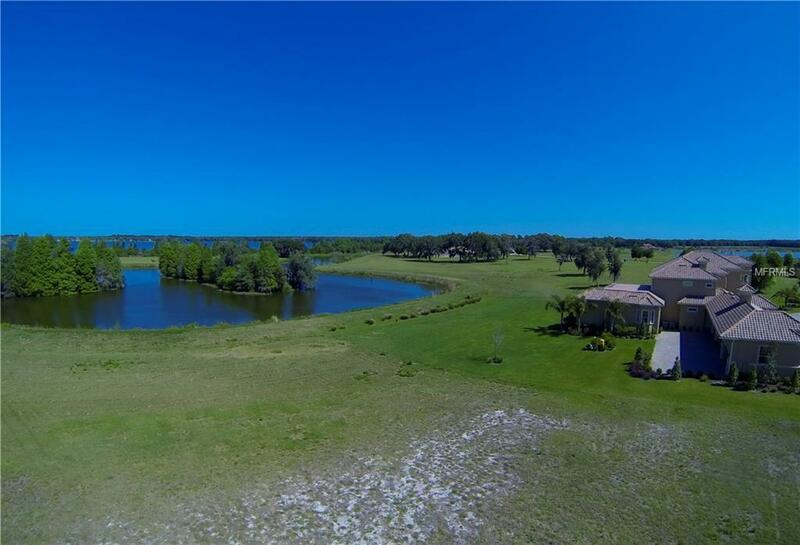 Stonelake Ranch is approximately 18 miles from downtown Tampa, 19 miles from Tampa International Airport, 7 miles from the VA Hospital, 8 miles from Moffitt Cancer Center, 10 miles from Brandon Regional Hospital, 12 miles from USF Health, 13 miles from Wiregrass Mall and 45 minutes from the Gulf of Mexico's world-renowned beaches to the west, and the world-famous of Walt Disney World and Orlando East on I-4.